Surfs up in Cape Town. Come join us for a fun filled day in the water with surf lessons for all skills levels. Book your surf lessons today! We offer an introductory ‘Experience the Stoke’ lesson to a 4 lesson ‘Uber-Stoked’ package where tuition is progressive so you learn different skills each successive lesson. 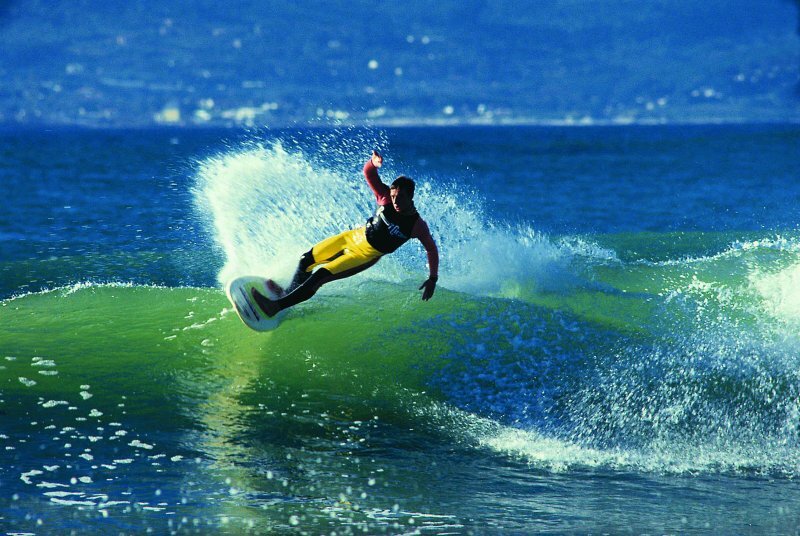 We concentrate on safety, technique and most importantly fun (the best surfer is the one having the most fun)! We emphasize surf safety and always have a max 1:6 coach to student ratio to ensure maximum personalized attention. 2 hour surf lesson, use of a surfboard and comfy Rip Curl wet suit, a qualified instructor and free photographs. We will pick you up (transported option) or meet you to the beach (self-drive option) with the most suitable conditions on the day of your lesson. We cover everything from surf safety and ocean awareness, to paddling technique and how to stand up and surf the waves. 4 x 2 hour surf lessons use of a surfboard and comfy Rip Curl wetsuit, a qualified instructor and free photographs. We cover everything from surf safety and ocean awareness, to paddling technique, how to stand up and surf the waves, turning and trimming green waves to wave selection and rules of the surf. After 4 lessons you are guaranteed to be stoked and ready to venture off into the appropriate ‘beginner’ surf on your own. We will advise what equipment is best for you and even arrange discounted equipment should you decide to purchase your own gear.